After missing the deadline to compromise on student loan rates more than two weeks ago, the Senate has reportedly finally reached a deal. 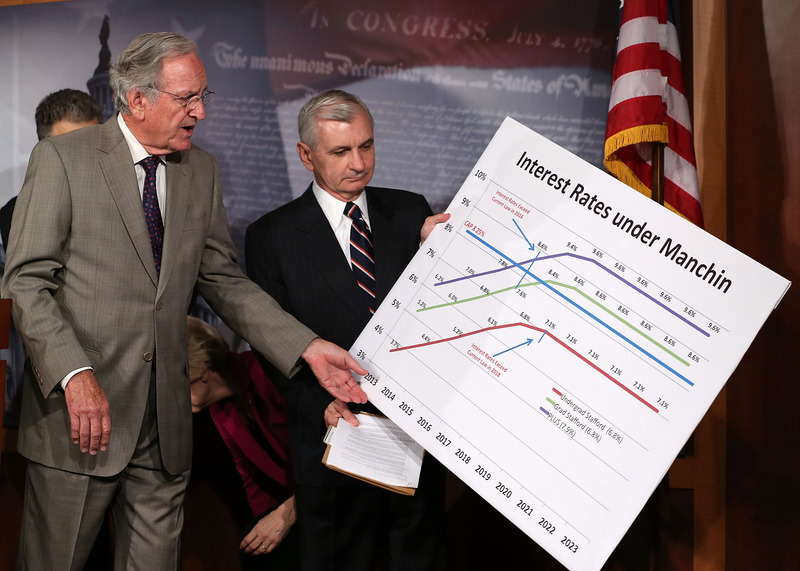 Under the plan, student loan interest rates would be linked to the market, and caps will be in place to control how high interest rates could go. In the future, rates could be as high as 8.25 percent, but for now, undergraduate students would pay rates under four percent. Without the legislation, students would have seen their current rate doubled this year, from 3.4 to 6.8 percent. Students will still notice a slight increase in rates this fall, when the interest rate is set to increase to 3.85 percent. The Senate failed to pass legislation last week, but following pressure from President Obama, the new plan could be passed as early as today or by the middle of next week.